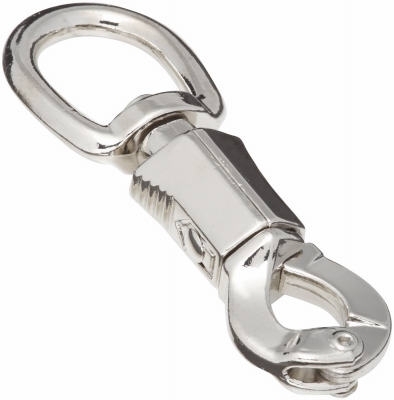 Stainless Steel Spring Snap, 7/16-In. 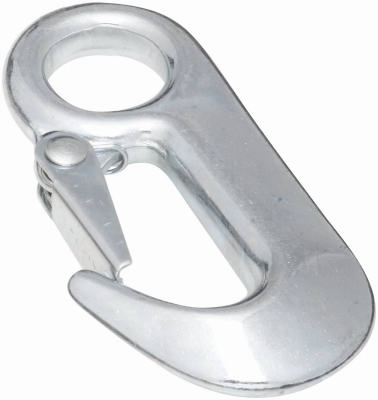 Stainless Steel Spring Snap, 5/8-In. Round Swivel-Eye Cap Snap, 1-In. 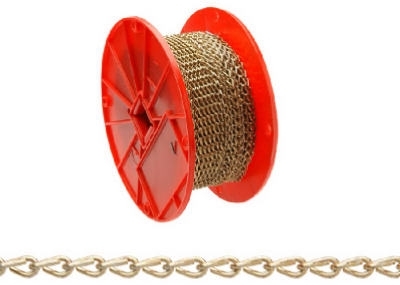 Stainless Steel Spring Snap, 3/4-In. 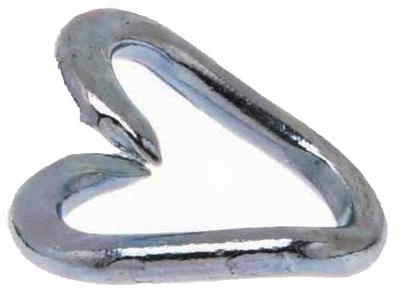 Quick Link, Stainless Steel, 0.125-In. 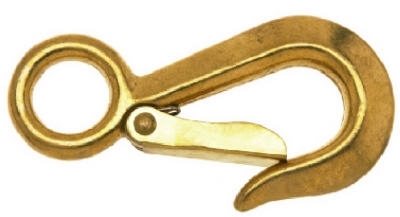 Trigger Snap, Bronze, 5/8-In. 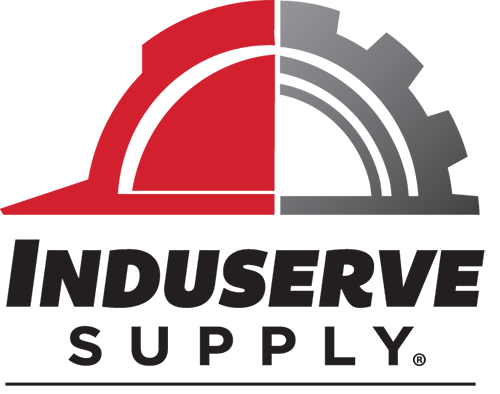 x 2.5-In. 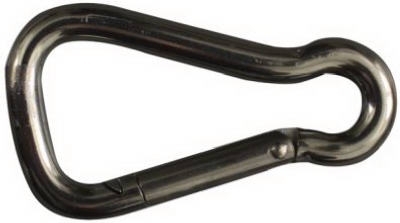 Forged Zinc Hook, 5/8-In. x 3.5-In. 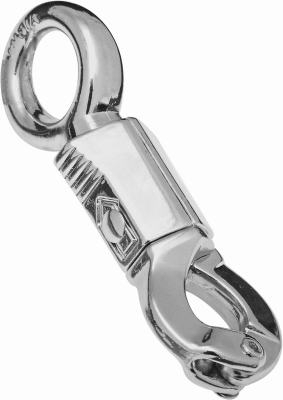 Quick Link, Stainless Steel, 0.25-In. 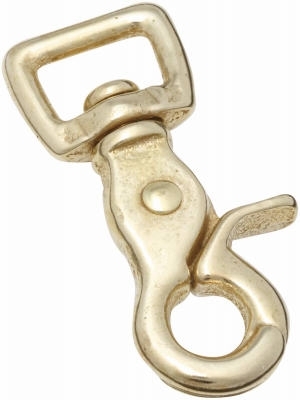 Rigid Eye Snap Hook, Bronze, 3/4-In. 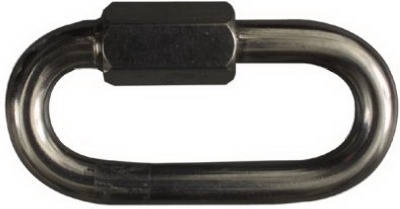 Hitch Pin, 3/4 x 6.25-In. 1/8"X3/4" Repair Link, Blu-Krome, UPC Tagged, 10 Per Box, WLL 125 LB. 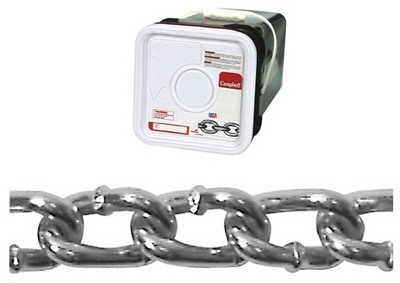 3/16"X1" Repair Link, Blu-Krome, UPC Tagged, 10 Per Box, WLL 240 LB. 1/4"X1-1/4 Repair Link, Blu-Krome, UPC Tagged, 10 Per Box, WLL 400 LB. 5/16"X1-1/2" Repair Link, Blu-Krome, UPC Tagged, 10 Per Box, WLL 700 LB.